Lazy days, loads of sunshine and spending time outdoors in the fresh air. is probably on your agenda. 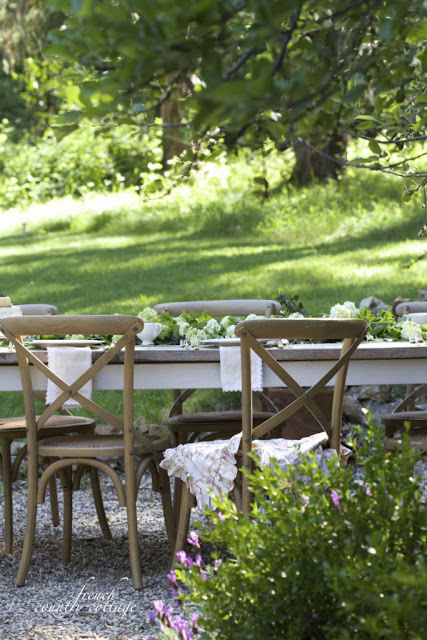 How about a fun Summer link party over at the HomeGoods blog? All inspiration. All the time. 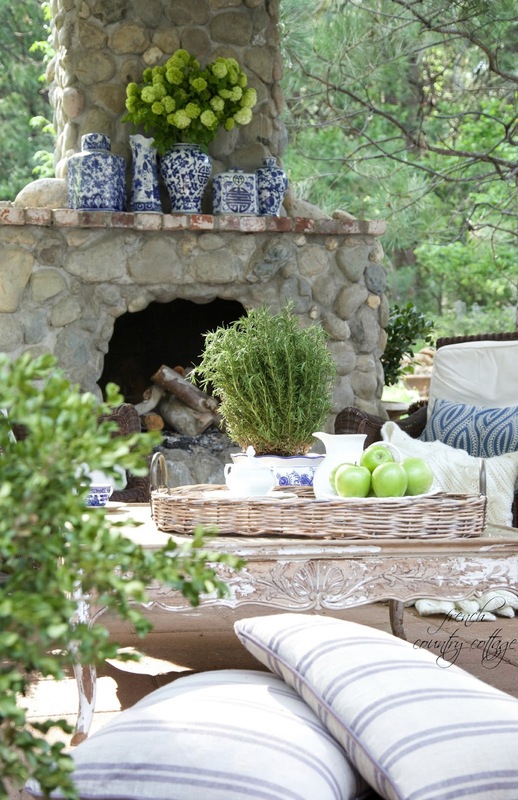 And this month, it is all about Summer Patio and Outdoor entertaining inspiration. tons of time to link up again and again and to stop by to gather inspiration. get linked up and go mingle!! The photos are just so inviting,love the flowers in the tool box. Liked all the great ideas.Since I moved to Texas I'm so getting back into out door living. It seems to be the way of life here is to have your patio an extension of your family /dinning room. I love the blues & simple bright greens paired together! Gorgeous space!! !